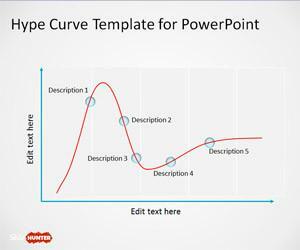 Download free curves for Microsoft PowerPoint presentations including popular curves and lines that you can use to represent a business model or trend in a PowerPoint presentation. 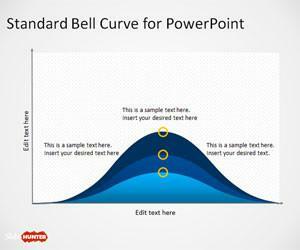 Free download curves like standard bell curve, S shaped curves as well U curves or inverted U curves for PowerPoint. 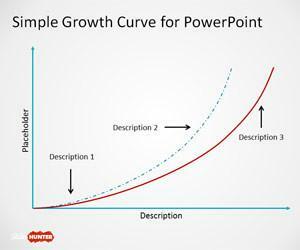 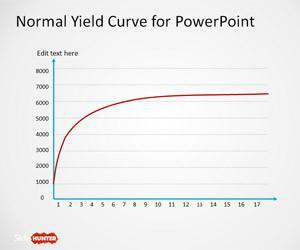 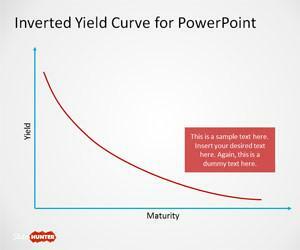 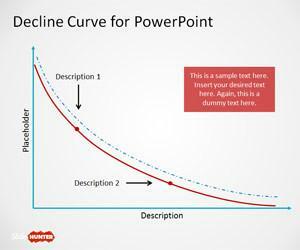 Free Inverted U-Curve PowerPoint template for presentations. 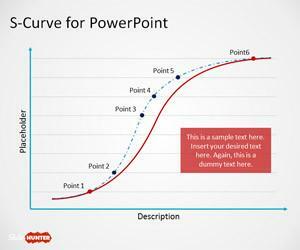 You can download this free U-curve PowerPoint presentation template to model a U-shaped distribution or Kuznets Curve. 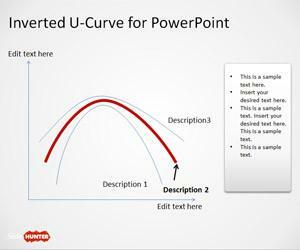 U-shaped distribution example: Download free Inverted U-shaped curve to make presentations in Microsoft PowerPoint 2010 and 2013. 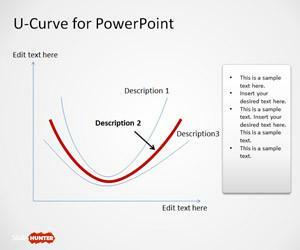 Editable S-Curve PowerPoint Template Inside this S-Curve template for PowerPoint you can find different slide designs with S-curve style. 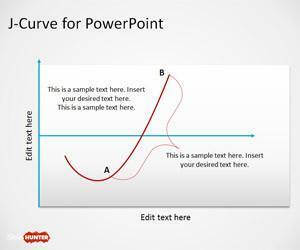 Free Concept Chart Curve for PowerPoint with five phases. 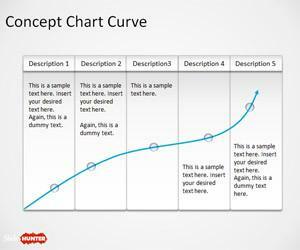 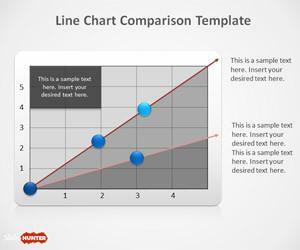 Inside this presentation template you will find editable concept chart curves like the following slide design.